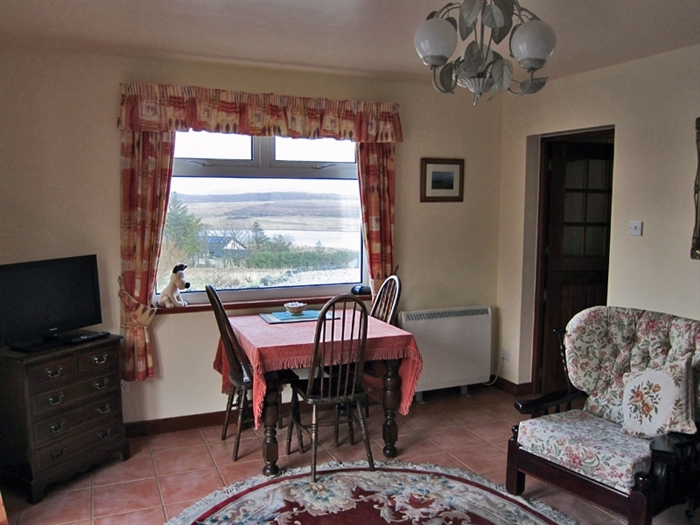 Summer Cottage Self Catering, Roag near Dunvegan. 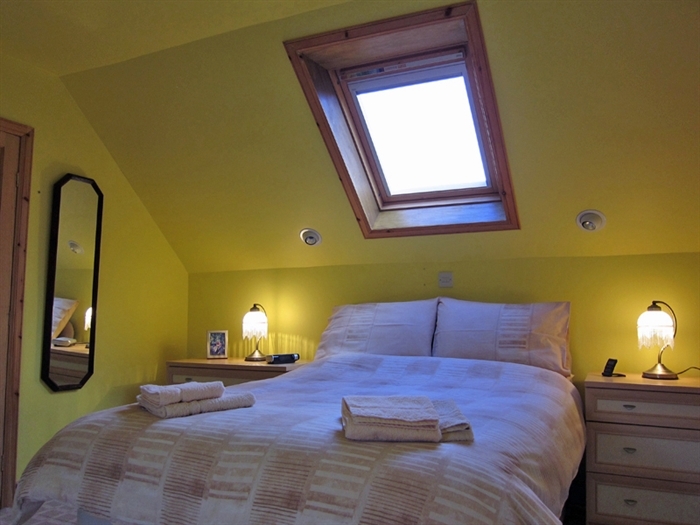 Two double bedrooms, one en-suite, sleeps four. Peaceful location. Lovely views. Excellent coastal walking nearby. Fully fenced garden. Open all year. Dogs welcome. 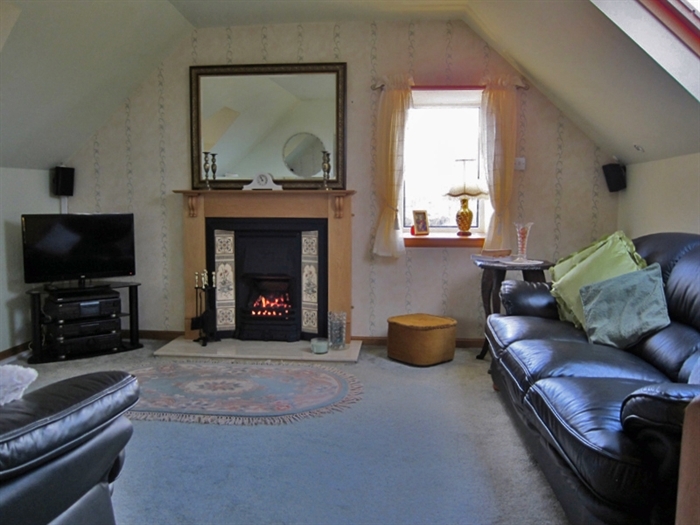 Summer Cottage is peacefully located with outstanding open views over Loch Vatten and the surrounding moorland. 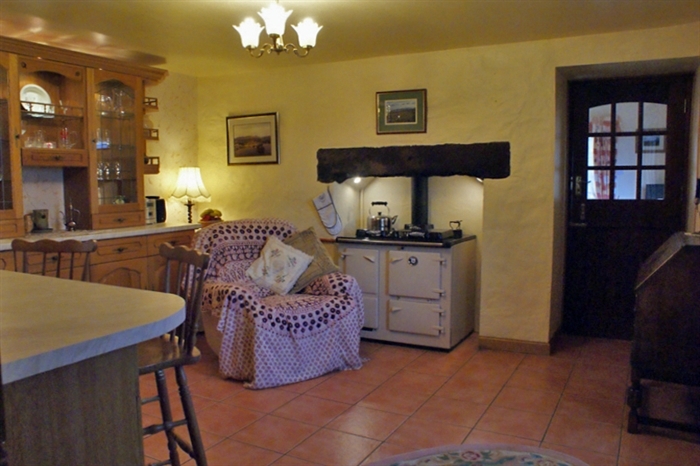 This characterful croft cottage has been cleverly modernised and extended, and now offers, on the ground floor, a twin bedroom with ensuite shower/wash basin/wc as well as a triple-aspect sun lounge and farmhouse-style kitchen which combines a traditional range cooker with modern integrated units, including gas hob, electric oven, dishwasher and fridge/freezer. 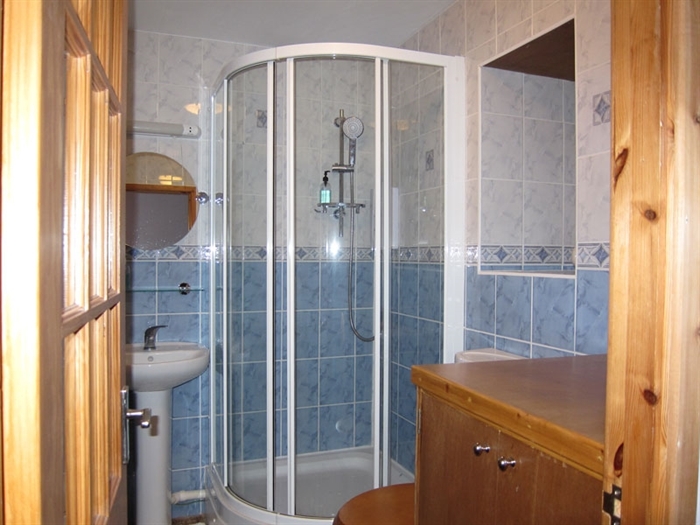 There is a small heated outhouse/drying room with washing machine and tumble dryer. On the first floor is a second spacious double bedroom, a family bathroom, and comfortable living room with living flame gas fire. 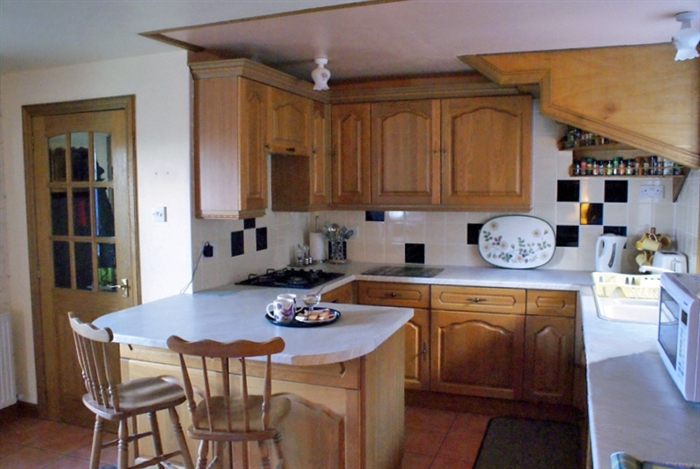 Entertainment is provided by a CD HiFi, DVD player, and two flat screen colour TVs receiving Freeview channels. Free wi-fi internet access is also provided. 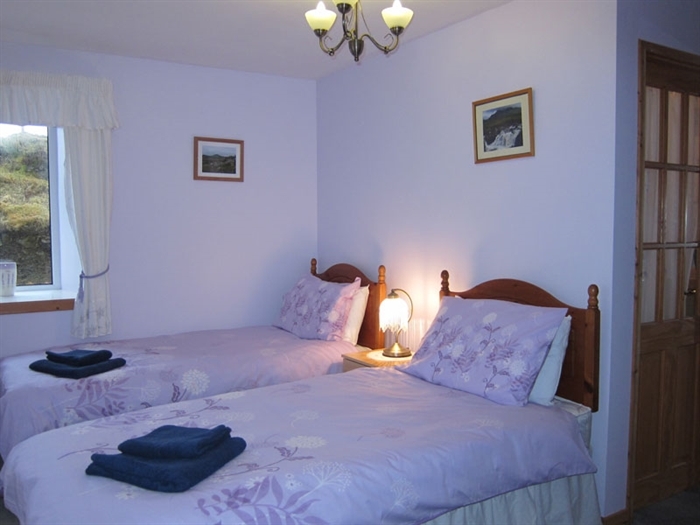 Outside, the large garden, with garden furniture, has wonderful open views and a garage is available (by arrangement) for secure and dry parking of your classic car, bikes, kayak or motorcycle. 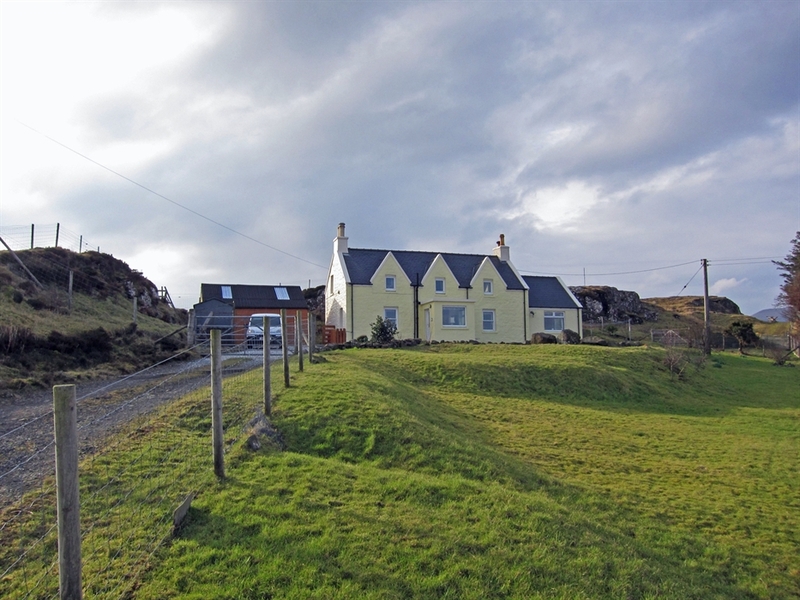 The cottage stands in the crofting township of Roag, with some lovely coastal walking right from the doorstep. 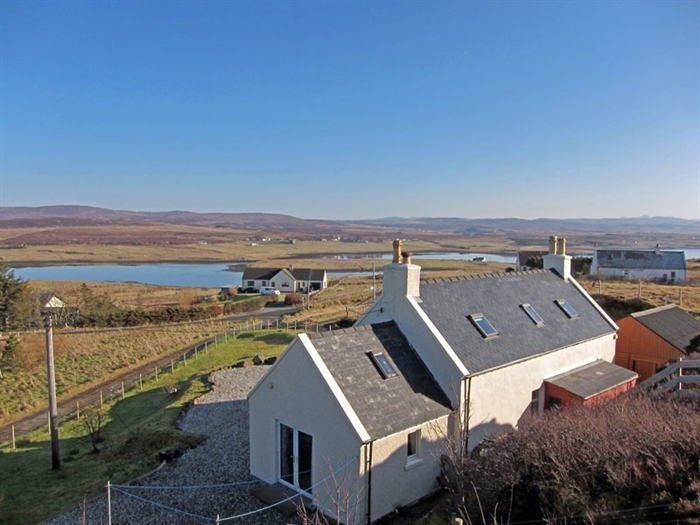 Dunvegan village, with shops, petrol station, restaurants and hotels with bars is only three miles away. Just outside the village stands Dunvegan Castle and gardens, and from the gardens, popular seal boat trips on Loch Dunvegan may be enjoyed.